Check out this weekly regulatory blog for Q&A related to dangerous goods. Find answers to real-life questions concerning the handling, offering for transport, or transport of dangerous goods. Have a question? Call us at 888.442.9628 (USA) or 888.977.4834 (Canada). 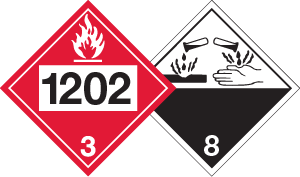 Welcome back to the Regulatory Helpdesk where we answer your dangerous goods & hazmat questions. We’re here to help you become independent with – and understand the whys and hows of – the regulations. Q. Is there any specific testing the inner packages for a combination package has to go through if shipping by ground in the U.S? What is to prevent the manufacture and distribution of cans that are not adequately leak-proof? A. From a UN testing standpoint, if the inner packaging of a combination package wasn’t leak-proof, it would likely fail the drop testing because any leaking of the inner packaging during UN combination testing would be considered a failure. It is up to the shipper of the paint cans to use inner packaging that is equal or stronger in performance than the inner packaging used during the UN testing per 49 CFR 178.601(g)(1). There is a leak-proof test and hydrostatic pressure test per 178.604 and 178.605, but neither is technically required for inner packaging of a combination package. If shipping by air it is a little different, as the inner packaging “must be capable” of withstanding a hydrostatic pressure differential of 95 kPa per 173.27(c)(2). Q. I am shipping electric vehicles in the US. They will be shipped with the batteries in them, but the batteries could also be shipped separately. The vehicle meets the criteria to be UN3171. The batteries are protected from short circuit and unintended starting. Can you verify what I need for marks, labels and paperwork? A. Basically, under 49 CFR, your shipment falls under 173.220. In particular it would be 2 paragraphs. Those paragraphs are (f)(2) and (h)(1). For your electric vehicles with the batteries inside, per paragraph (h)(1), you are not subject to any other requirements of this sub-chapter (173) for transportation by motor vehicle or rail car. So as long as you are putting your electric cars on a truck to get to Canada there is nothing for you to do with marks, labels, placards, shipping papers or written emergency response. I would still follow the safe and secure packaging outlined in 173.220 though. Now paragraph (f)(2) will apply to your “spare” batteries being shipped with the cars; you must package and transport them in accordance with everything in part 173. They will need marks, labels, placards, shipping papers, and written emergency response. Depending on the type of battery you may also need UN specification packaging. Q. Where in WHMIS 2015 does it say pesticides are exempt? What does hermetically sealed mean? Q. I keep seeing the word “hermetically sealed” in packing instructions for my material. Can you help me find where that is defined? A. In 49 CFR it is in 171.8. In IMDG it is in 4.1.0. In IATA it is not defined, but instead relies on the “understood definition” of the word. In Packing Instruction 487, which would be used for your Lithium, it says “inner packagings must be hermetically sealed, e.g. by taping or by threaded closures”. Between those examples and the basic definition of the word, you would have your answer. Q. We were shipping LTL to Michigan. 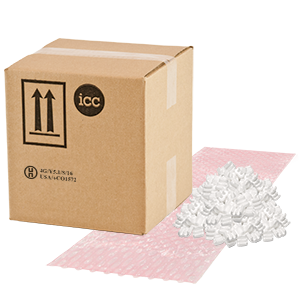 The product is packaged in 4G boxes – 46 lbs per box, and 36 boxes on a pallet for a total quantity of 1666 lbs of UN3077. Do we need to placard the truck? A. According to what was provided, the 49 CFR would not require placards as per 172.504(f)(9), but your issue is with the Canadian portion of the transport. Whereas Canadian TDG Part 4.15 will require class 9 placard for a shipment exceeding 500 kg gross mass and you have 1200 lbs (544 kg). Appendix A of 172.101 list of hazardous substances was verified to make sure one or more of your ingredients would be considered a reportable quantity, but none of what you provided me was part of that list. The truck must bear the class 9 placard on each side, and the placards do not require the UN number to be affixed; just the class 9 placard. The US 49 CFR accepts our placarding standards as an equivalency as per their 171.12. Also, your marine pollutant will not be an issue because it is not transported via sea. 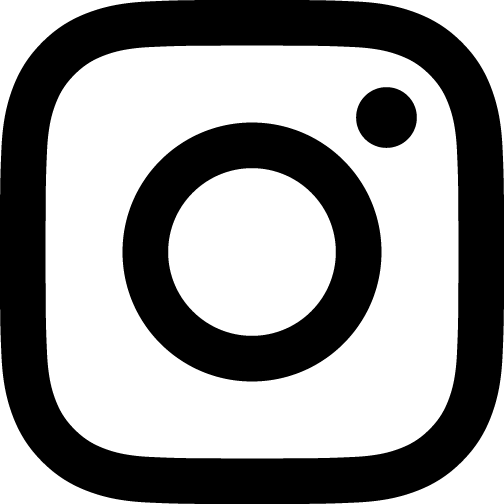 Karrie started with the company in 1988 and has worked in a variety of capacities including customer service, sales, management, and marketing. In her current role as Regulatory Manager, she manages and supports ICC's efforts in supplying value-added services including training and SDS services to our clients. She is knowledgeable in a variety of regulations. She actively participates in a multitude of associations including DGAC, COSTHA and is the former chair of SCHC’s OSHA Alliance Committee.